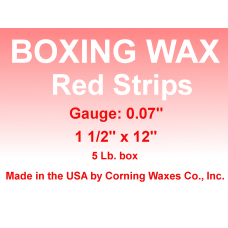 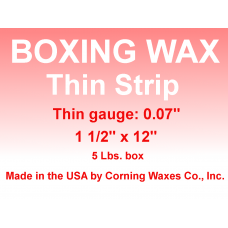 The Boxing Strip Wax is soft, tacky red wax perfect for boxing impressions. Formulated specifically for boxing impressions prior to pouring the mold. 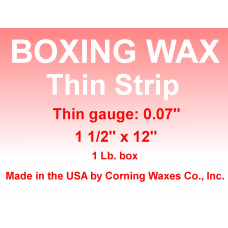 Easily f..